How does CIR gather the information listed each month? Is the “Computer Price Watch” and “Servers PC’s & Workstations” available in Hard Copy only, or can I get it in e-mail (electronic) form? YES to both!! Both Publications are available in either Hard Copy or via e-mail, or both if you wish. I have some Equipment that is not covered in either Publication, and need pricing and/or other information? How can CIR help me? Computer Information Resources offers complete Consulting Services for most any Special Project. This ranges from Appraisals, forensic Price-Tracking, bankruptcy, Taxation, FASB 13, and other Valuation studies. Feel free to inquire about any project you may have. Prices are very reasonable for small requests, and large ones too. Can I get copies of “Back Issues” to track values prior to becoming a Subscriber? Yes! 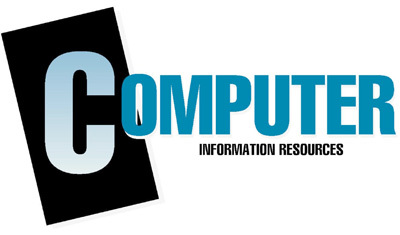 CIR can provide information and Back Issues dating back to 1981 for Computer Price Watch, and 1993 for PC’s and Workstations. Fees vary with each request.